There is growing awareness around the health impacts of coal-fired power and companies are responding to that. Coal is responsible for over 800,000 premature deaths per year globally and many millions more serious and minor illnesses. In Europe alone, coal is responsible for 23,300 of those deaths. This is one of the reasons leading companies are increasingly demanding renewable power and shunning coal. To date over 160 of the world’s most influential companies have committed to source 100% renewable electricity through RE100*. This includes many leading companies headquartered in Germany, such as Allianz Investment Management, BMW and Commerzbank. These companies recognise that renewable electricity is becoming the most affordable and reliable way to power business growth. Unsubsidised renewables were the cheapest source of electricity in 30 countries in 2017, with renewables predicted to be consistently more cost effective than fossil fuels globally by 2020, according to research by the World Economic Forum. Concerns over reliability are quickly evaporating too, thanks to the development of key technologies such as battery storage and better demand management. For example, the energy storage market is forecast to double six times by 2030, with more than $100 billion being invested across the globe in the next 15 years, according to Bloomberg New Energy Finance. Many European utilities – including Iberdrola, Enel and Ørsted – are embracing the transition to zero-carbon power and demonstrating their commitment to the goals of the Paris Agreement by setting science-based emission reduction targets (SBT). As part of its SBT, Iberdrola is investing more than €32 billion in low-carbon solutions between 2018 and 2022, focusing on renewable energies and networks. And thanks to Ørsted’s action, the company now accounts for more than half of Denmark’s entire CO2 reduction since 2006. Having the clarity of ambitious timelines helps these companies to invest confidently in the zero-carbon power system of the future. Business leaders have called on the EU to commit to net-zero GHG emissions by 2050 at the latest, through a statement from the We Mean Business coalition and letters from partners. The Prince of Wales’ Corporate Leaders’ Group (CLG) urged EU Environment Ministers to achieve net-zero emissions by 2050 at the latest, and more than 20 business and civil society leaders, along with former heads of state and government officials, signed a further joint letter coordinated by the B Team calling for the EU’s long-term strategy to include a net-zero by 2050 target. Planning carefully for a just transition is vital to help ensure that workers at risk of unemployment are not left behind, and a more ambitious timeline for the transition will allow Germany to better harness the employment potential of renewable energy. 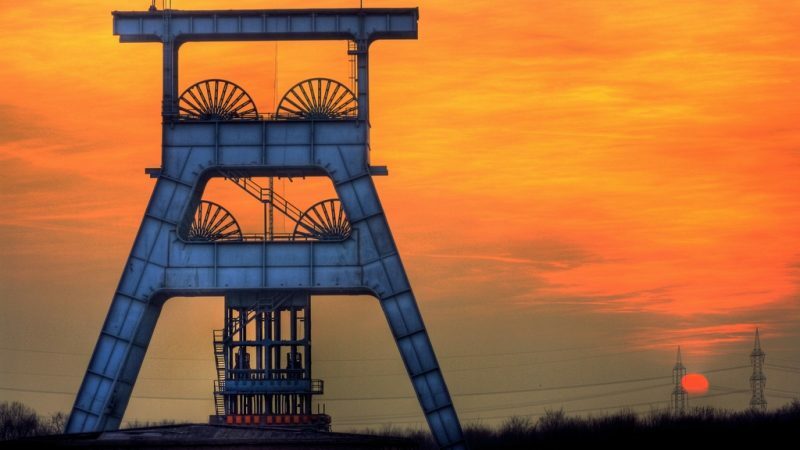 Around 20,000 people work in Germany’s remaining lignite industry, following the closure of the country’s hard coal mines last year. Care should be taken to ensure all affected workers and communities are safeguarded against the disruption caused by moving away from coal. Jobs in renewable energy meanwhile are seeing unparalleled growth. The number of people employed globally in the renewable energy sector surpassed 10 million in 2017, which was a 5% increase on the previous year, according to IRENA. In Germany, the renewable sector employs 325,000 people, more than ten times the number in the country’s remaining coal mining sector. By accelerating the transition to a future without coal, Germany can safeguard the future of its workforce by reducing emissions while building an inclusive, resilient economy. On average, more jobs are created for each unit of electricity generated from renewable sources than from fossil fuels, according to the Union of Concerned Scientists. While a report from the New Climate Economy shows that shifting to a low-carbon economy could create a $26 trillion growth opportunity and 65 million new jobs by 2030. 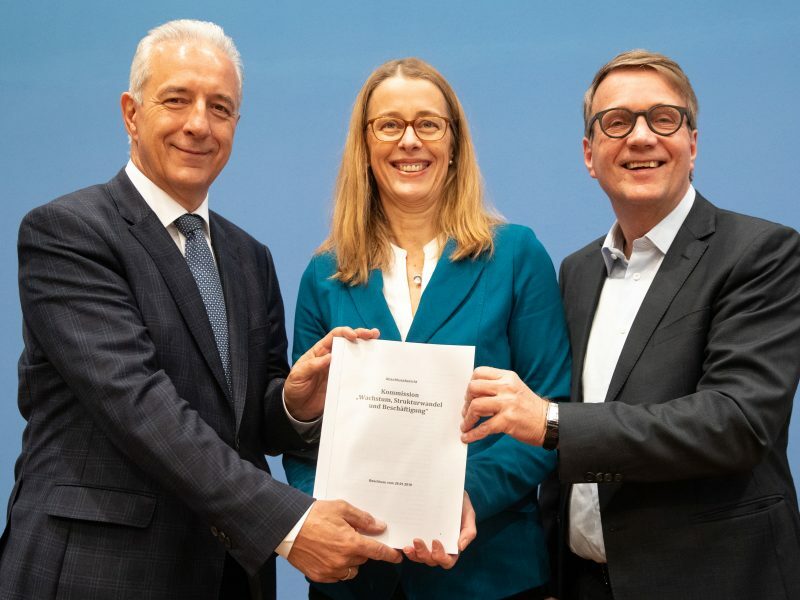 “Setting a timeline for the phase out of coal in Germany is an important step towards a just transition to renewable electricity, lower greenhouse gas emissions and improved health of people. As IKEA, we are committed to become climate positive by 2030 and we strive towards 100% renewable energy throughout our entire value chain,” said Karol Gobczyński, Climate & Energy Leader INGKA Group (formerly IKEA Group, largest IKEA Franchisee). Many European companies including leading utilities have stepped up and acted on the call for a just transition, helping to protect all workers and communities by signing the Pledge for a Just Transition to Decent Jobs. Other countries are well ahead with the clean-energy transition and already reaping the benefits. There are seven countries currently at, or very near, 100% renewable power grids. These include Norway and Austria, while more countries are setting out pathways to be 100% renewable by 2050, including Spain. 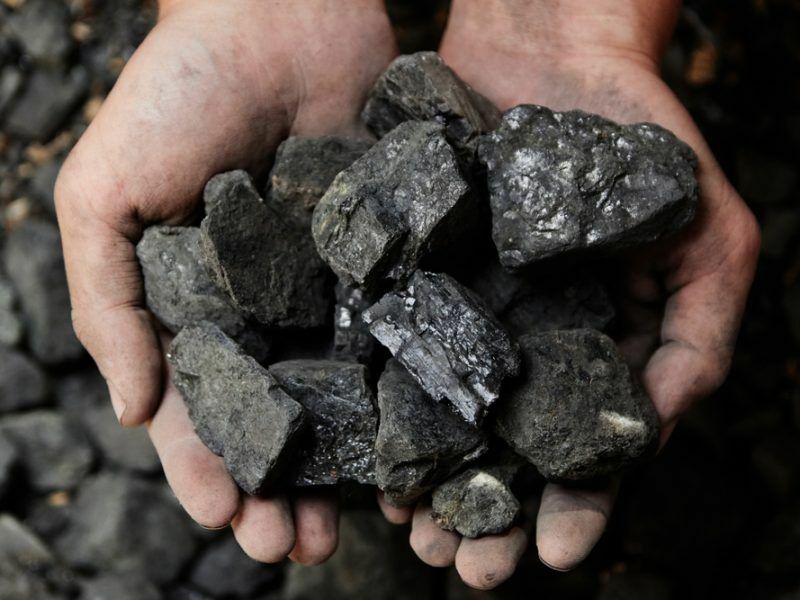 Meanwhile, more than 20 countries, including the UK, France and Finland are part of the Powering Past Coal Alliance, committing to phase out existing coal-fired power stations and place a moratorium on new ones. In 2018, coal accounted for 35.3% of Germany’s total power production, compared to 35.2% for renewables. Of that 12.8% was hard coal and 22.5% was the more polluting lignite, or ‘brown coal’. By comparison, in the UK coal represents around 5% of the overall power mix, while in France that stands at less than 2%. France recently unveiled plans to double its renewable energy capacity through regular tenders as part of a 10-year energy strategy. Europe has over 270 coal plants in operation, over 80 of which are in Germany, according to data from Beyond Coal. In 2015, 18% of the EU’s greenhouse gas emissions came from the region’s coal power plants. 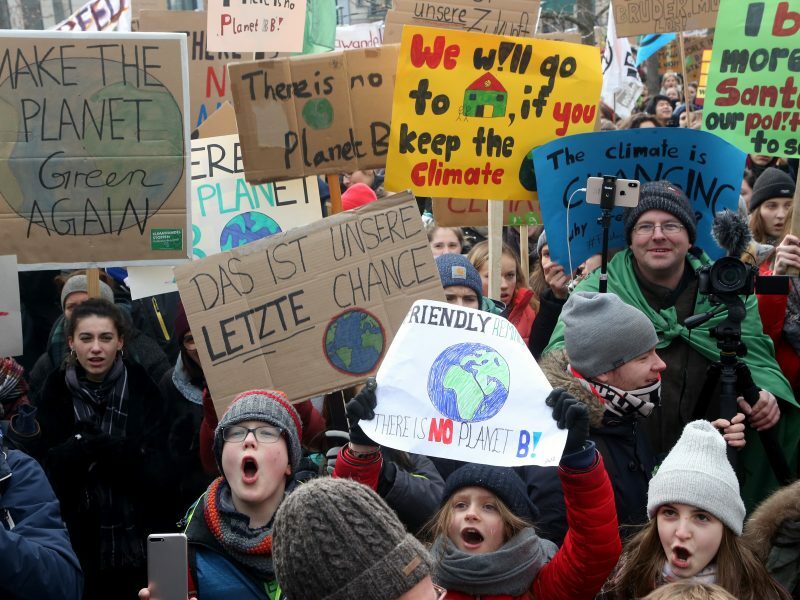 Major German insurance companies have taken important steps to begin limiting finance and insurance coverage to coal mining companies and utility companies dependent on coal power generation. For example, Allianz last year decided to withdraw from insuring single coal-fired power plants and coal mines in operation or planning, effective immediately. 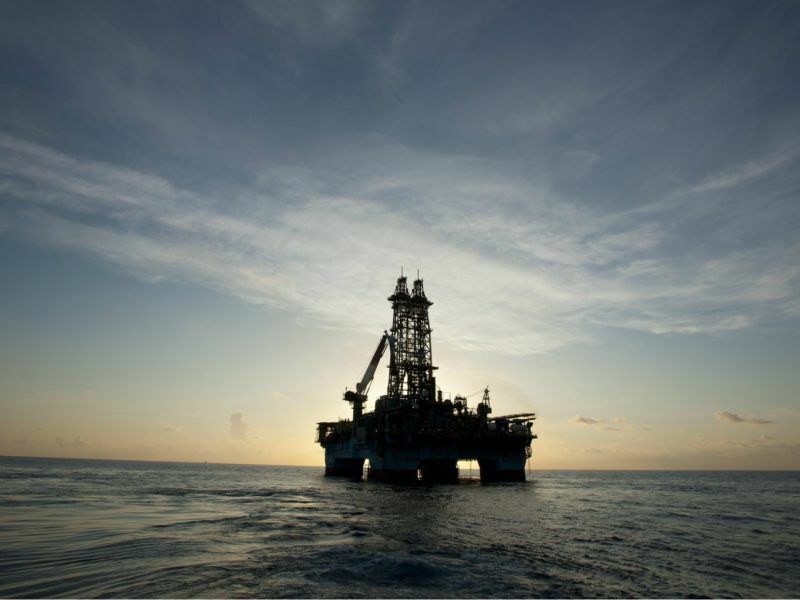 Meanwhile, the funds committed to fossil fuel divestment now total more than $6 trillion, with almost 1,000 institutional investors having made the pledge, according to a report.